The year 1918 is one of the most unforgettable years in the history of Samoa. The Epidemic Influenza left a huge scar because it took away the lives many loved ones. 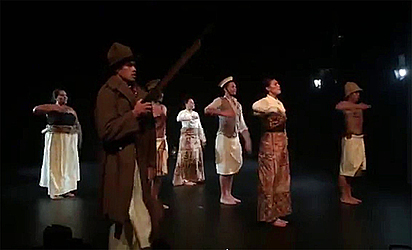 A dance group from New Zealand called Le Moana Group has put together a show called “1918” to honor the memories of all the lives lost to the Influenza. 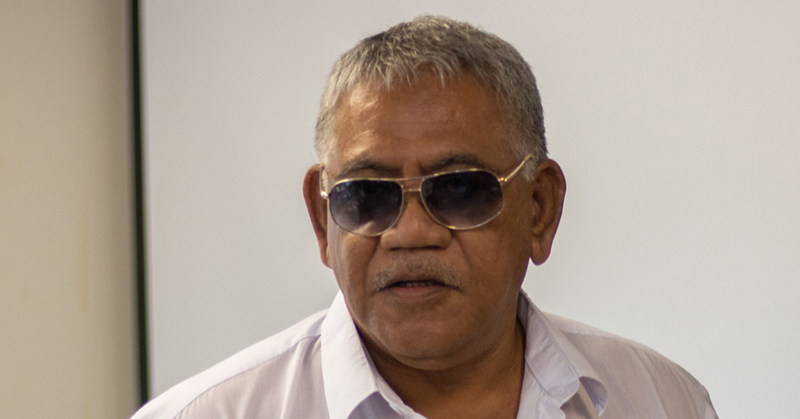 The Director of 1918 and Artist Director of the Le Moana Group, Tupe Lualua said the idea to put together the show came about while doing her post-graduate studies at Victoria University. “I attended a lecture by Dr John Mclane whose Phd thesis investigated the Spanish influenza pandemic of 1918,” she said. Ms. Lualua said she was inspired and the idea for the show was born. 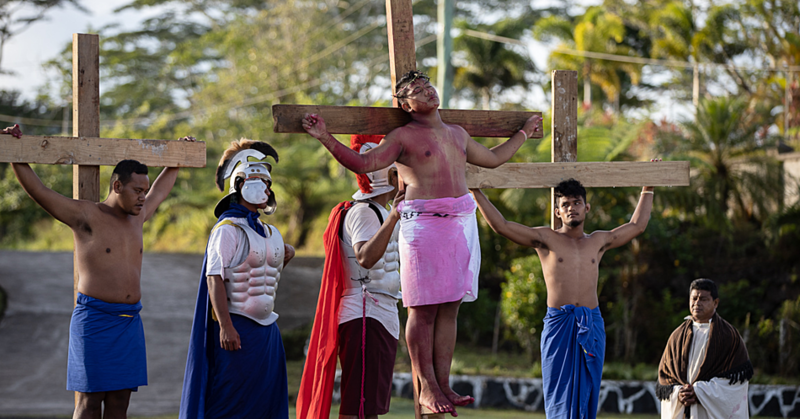 The exciting news is that they have been invited to bring the show to Samoa by the National University of Samoa. Ms. Lualua said she is “ecstatic, honoured, privileged and humbled” by the invitation. Moreover, Ms. Lualua saw an opportunity to engage and communicate with the students and staff at N.U.S about portraying our stories and upholding our cultural values through the art of dancing, singing and acting. Asked about what to expect from the show, Ms. Lualua said the “choreography” will be one of the highlights. But the Artist and Director admits that putting together the show was no easy task. Other than that, the group is looking forward to come to Samoa. She said their trip to Samoa would be the experience of a lifetime. 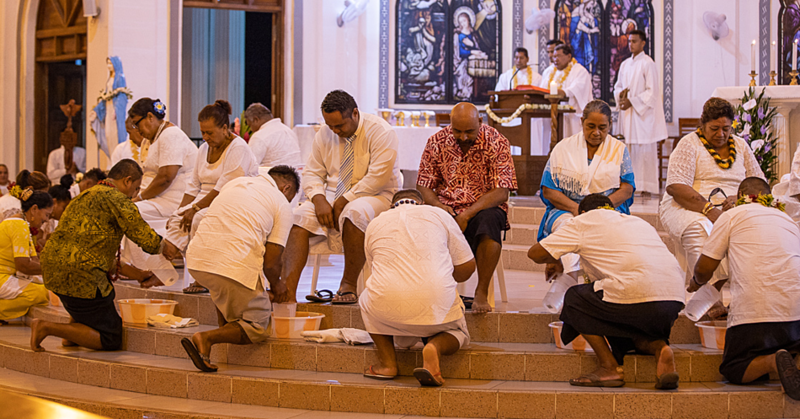 As a group made up of mixture descendants of Maori, European, Niuean, Samoan and Cook-Islands, Ms. Lualua said they are thrilled to come to Samoa. The group will arrive on Thursday 27 January and will be based at the National University of Samoa from the 2nd- 5th of February. Le Moana was established in July 2012. Le Moana is a vessel for the exchange of stories, concepts and ideas through the medium of Pacific dance, theatre and film. Ms. Lualua is a graduate of Pacific Studies at Victoria University of Wellington and the internationally renowned Whitireia Performing Arts. With a background in Samoa, Cook Islands, Maori and Contemporary dance, her work is translated to diverse audiences through performances by the Le Moana collective. Ms. Lualua was born and raised in Porirua, Wellington. Her parents migrated to New Zealand from Samoa. Her father is from Fusi, Safata and Savaia, Lefaga and her mother is from Leusoali’i, Luatuanu’u and Safune, Savai’i.